Place where you can find all things DYI, Sewing, and anything I do for home. I really just want to take a moment and say thank you to Mimi G for putting on such a fabulous event this year. There was so much information that was taught this year, I can’t wait to get started implementing the tricks and tips and information I have learned over a three day period. For those who don’t know Mimi G is a style influencer and blogger. She has patterns out through simplicity and various video tutorials on you-tube. 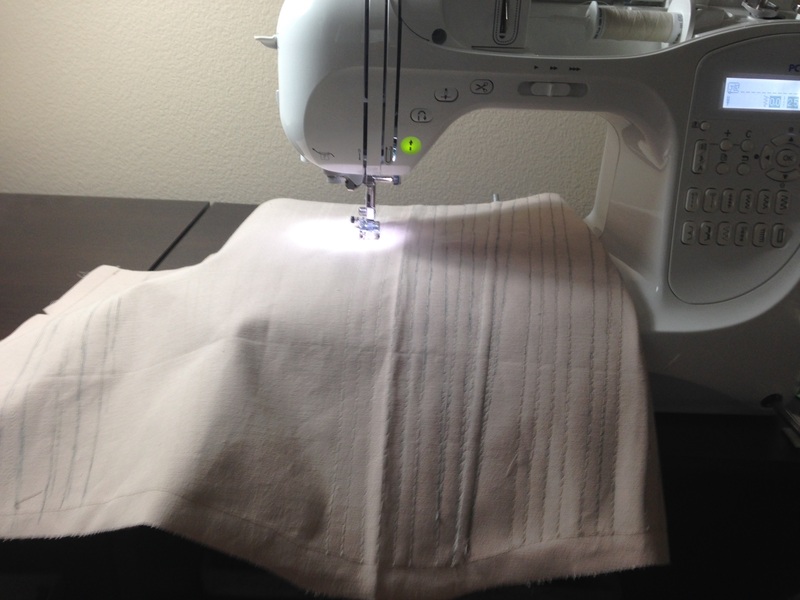 If you have ever wanted to learn how to sew or needed inspiration to get back into sewing, she is the one that you need to check out. My gift bag haul from this years sewing conference. Doing some browsing of fabrics at Michael Levine’s in Los Angeles California. They have so many fabrics to choose from, it is hard to choose only one! My fabric haul from Michael Levine’s at the loft and from two gifted fabrics from the Mimi G Conference. Hi everyone! Today I wanted to share one of my favorite DYI Body Scrub recipes with you all. Those who know me, know that I am really into healthy alternatives for the body that don’t have harsh chemicals . Recipe and picture below. Hope you will give it a try. Great to use while soaking in the tub or in the shower. Happy Monday!! 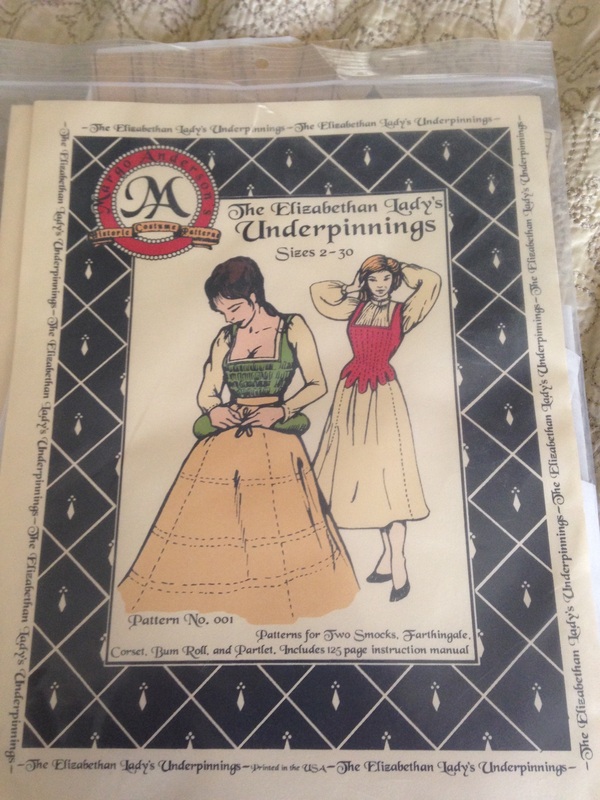 I have spent the last couple of days finally starting my Elizabethan underpinnings for my Renaissance gown I decided to make some months ago. I have to say that I have always loved the way the gowns looked and felt from that period of time. If you love historical movies like I do then you guys definitely have something in common with me. I absolutely loving costuming and if this project goes well, then I would love to see what else I can create in the future. 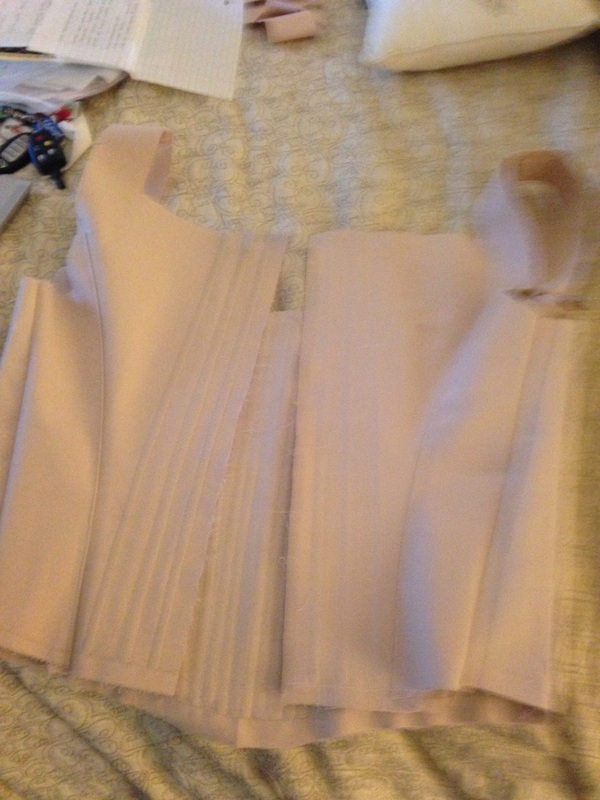 I have attached a few pictures of the start of my corset. I as go through the steps I will post pictures of my updates!! Side back, and left back of corset. Boning added. 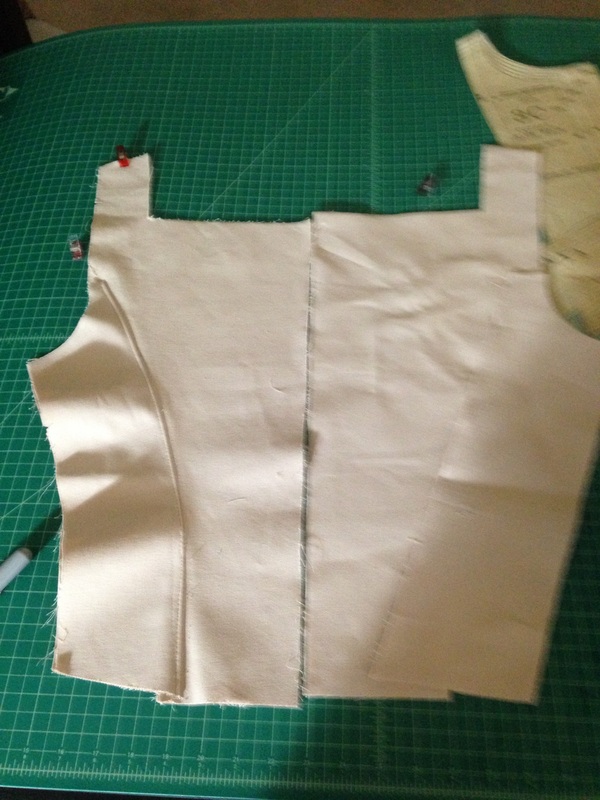 Back of corset, right side seam added. 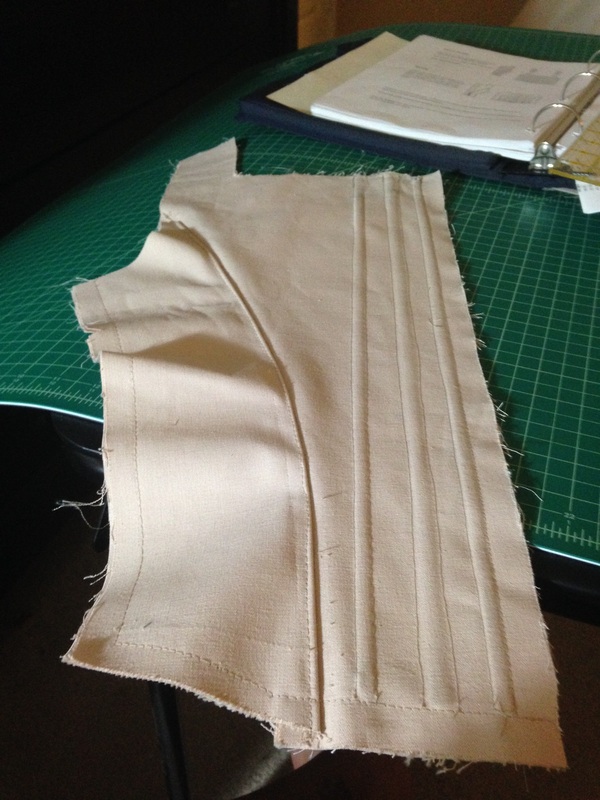 Corset front working on the boning casings.